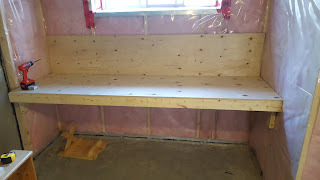 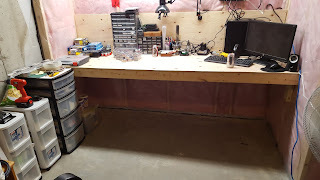 Well, the workbench is up. 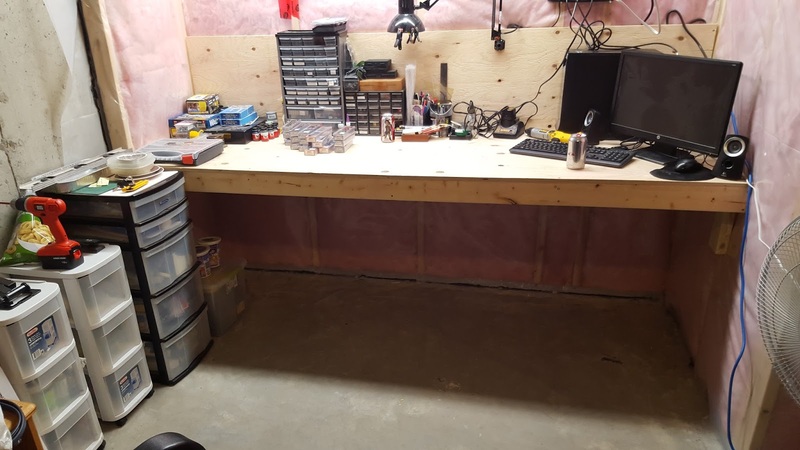 Now to unpack everything that goes on or around it. 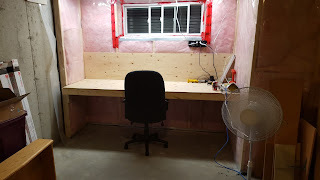 Then to build a new spray booth.